At the time of the anti-Sikh riots, Sajjan Kumar was a parliamentarian. The court said that the criminals have enjoyed political patronage, and active steps were taken to protect Sajjan Kumar. 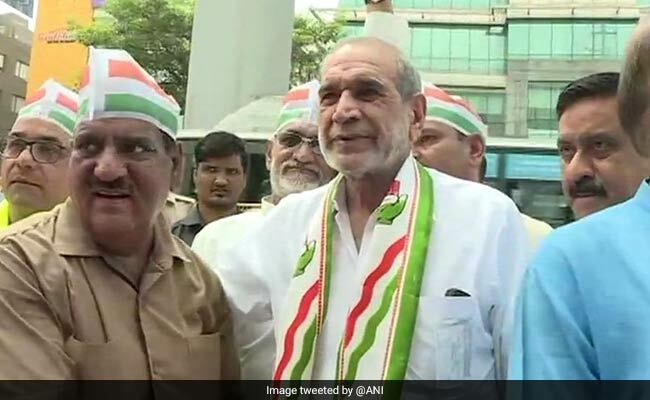 Congress leader Sajjan Kumar was convicted in the 1984 anti-Sikh riots case by the Delhi High Court. Reversing a lower court judgement that had acquitted him, the high court found Sajjan Kumar guilty of criminal conspiracy in the case and sentenced him to life imprisonment. 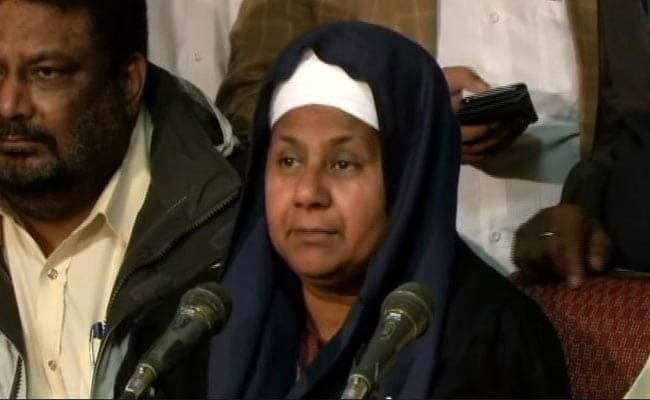 "It is important to assure the victims that despite the challenges, truth will prevail and justice will be done," the Delhi High Court said in its judgement. Sajjan Kumar has until December 31 to surrender and has been directed not to leave the city. The victims of 1984 anti-Sikh riots were represented by senior advocate HS Phoolka in this case. The trial court in 2013 had acquitted Sajjan Kumar in the case while convicted five others; giving life terms to former Congress councillor Balwan Khokhar, retired naval officer Captain Bhagmal, Girdhari Lal. Two others were sentenced to a 3-year jail term. October 31, 1984: The then PM Indira Gandhi shot dead by her two Sikh bodyguards at her residence. November 1-2: Mob kills five Sikhs in Raj Nagar area of Delhi Cantonment. May, 2000: Girish Thakorlal Nanavati Commission set up to probe riots related cases. 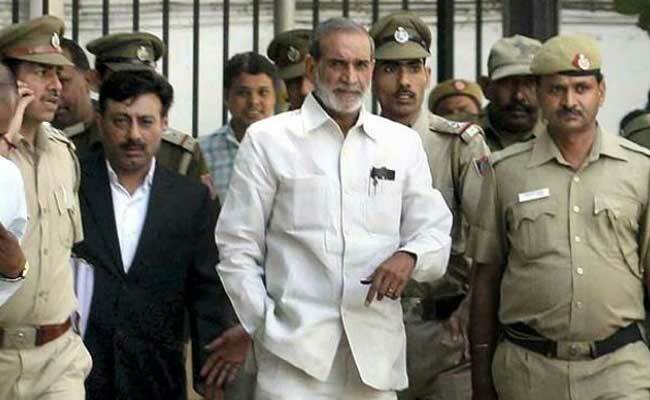 December 2002: Sessions court acquits Congress leader Sajjan Kumar in one of the cases. October 24, 2005: CBI registers another case on recommendation of GT Nanavati Commission. February 1, 2010: Trial court issues summons against Kumar, Balwan Khokkar, Mahender Yadav, Captain Bagmal, Girdhari Lal, Krishan Khokkar, late Maha Singh and Santosh Rani, named as accused. May 24: Trial court frames charges of murder, dacoity, mischief to cause damage to property, promoting enmity between different communities, criminal conspiracy and other sections of the IPC against six accused. April 30, 2013: Court acquits Sajjad Kumar. Balwan Khokhar, Lal, Bhagmal held guilty for offence of murder, Yadav, Krishan Khokhar convicted for offence of rioting. May 9: Court awards life term to Khokhar, Bhagmal and Lal, and 3-year jail term to Yadav and Kishan Khokhar. July 19: CBI files appeal in HC against acquittal of Kumar. July 22: HC issues notice to Kumar on CBI's plea. October 29, 2018: HC reserves verdict. December 17: HC convicts and sentences Kumar to remainder of his life. It also upheld life term of Khokhar, Bhagmal and Lal. Sentence of Yadav and Kishan Khokar enhanced to 10 years in jail. "I want to thank PM Modi that on Shiromnai Akali Dal's request in 2015 he set up an SIT to probe 1984 massacre"
Congress leader Sunil Jakhar on Sajjan Kumar: "No one is above law. Those involved in this crime should be given strictest punishment. Law has taken its own course. It'll strengthen people's trust in law. 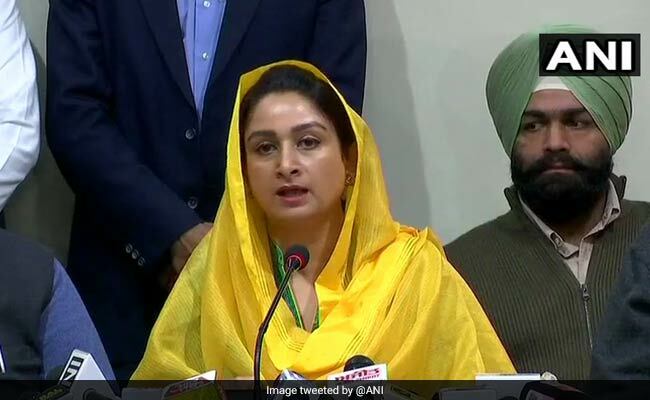 Any person who has been convicted in such cases should quit their political life"
Congress leader Sajjan Kumar was convicted in the 1984 anti-Sikh riots cases by the Delhi High Court today. Setting aside the lower court's acquittal and pronouncing life sentence for Sajjan Kumar, the high court said, "truth will prevail and justice will be done." Congress leader Kapil Sibal defends party says, "We denied him a ticket, he holds no office"
"The irony is that this verdict comes on day when another leader who Sikh community believes is guilty, is being sworn-in as Chief Minster by the Congress"
"Judgement of Delhi High Court is an extremely welcome development. For many of us who are witnesses, it was perhaps the worst kind of genocide that we ever saw. Congress govts in that period repeatedly indulged in coverup exercises. The coverups are now being defeated. Sajjan Kumar was a symbol of 1984 anti-Sikh riots. 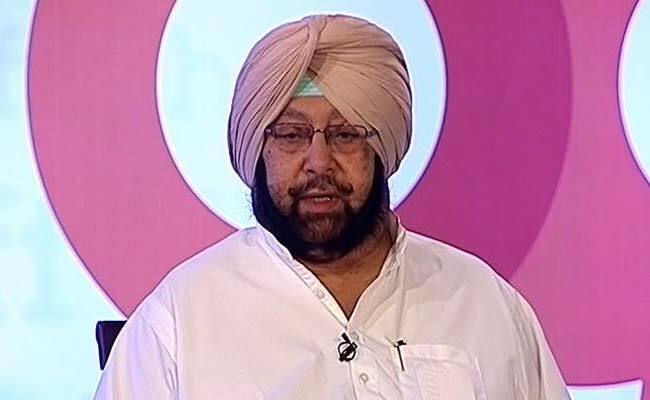 The legacy of 1984 anti-Sikh riots hangs around the neck of Congress and Gandhi family." 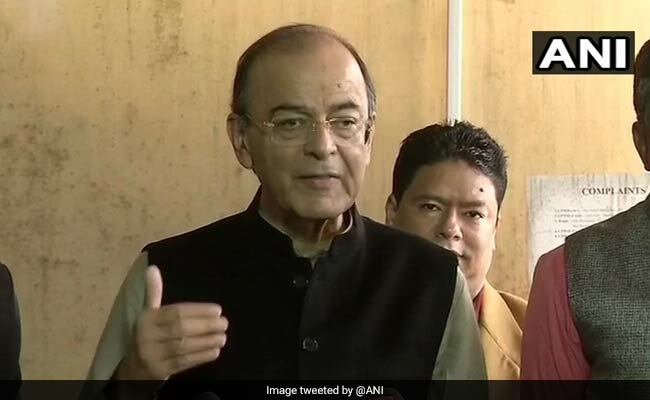 Arun Jaitley also said: "Justice for the victims of 1984 was buried by the Congress - the NDA restored fairness and accountability."